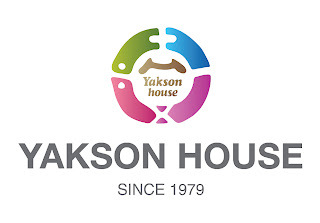 Yakson house believe team building activities is important to enhance teamwork and internal communication. 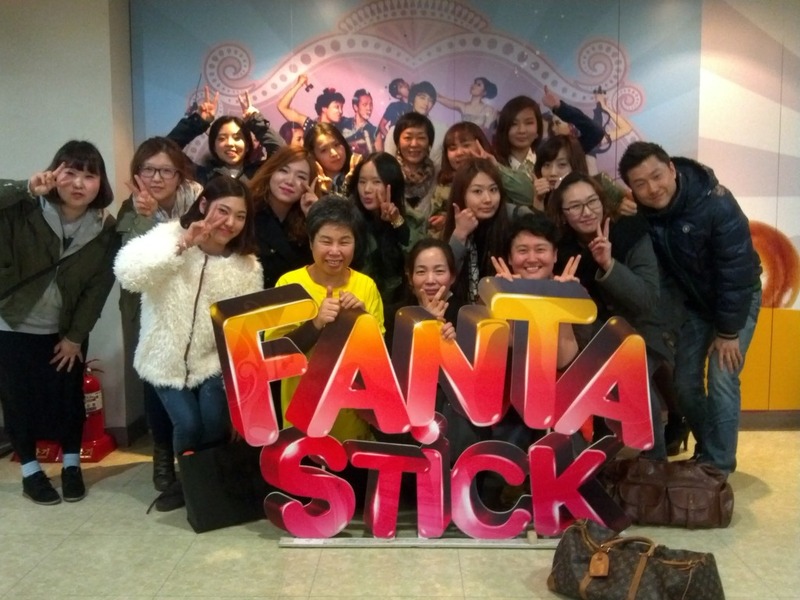 So every year over 60 branches in Korea, Yakson house`s staff are gathering and prepared their performance on our teambuilding day called “Yakson House Workshop”. Through our workshop, we build spirit of teamwork as well as self confidence and courage.